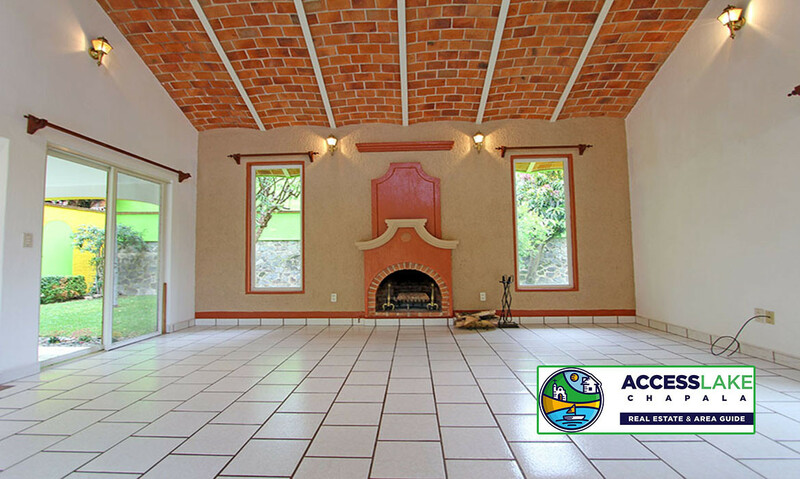 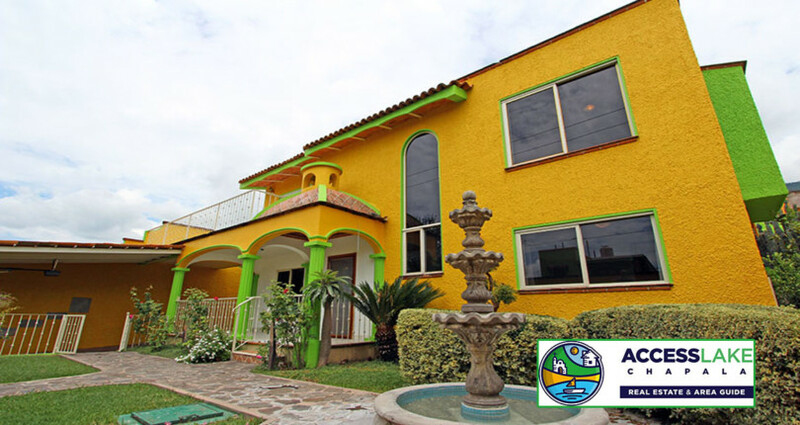 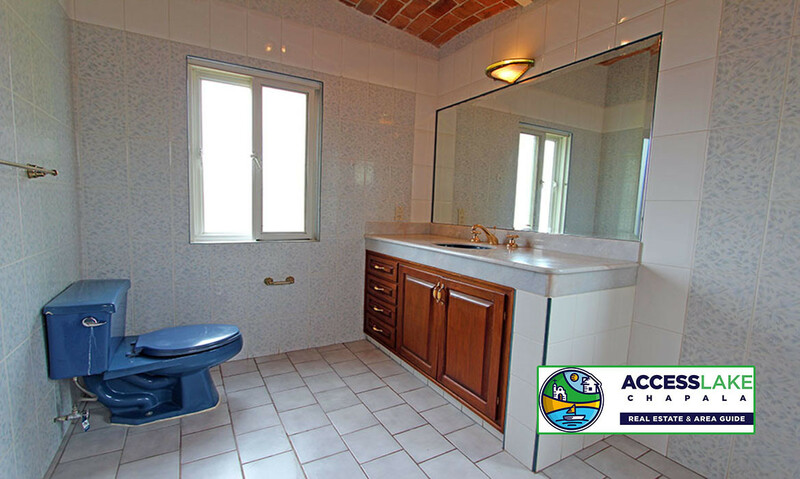 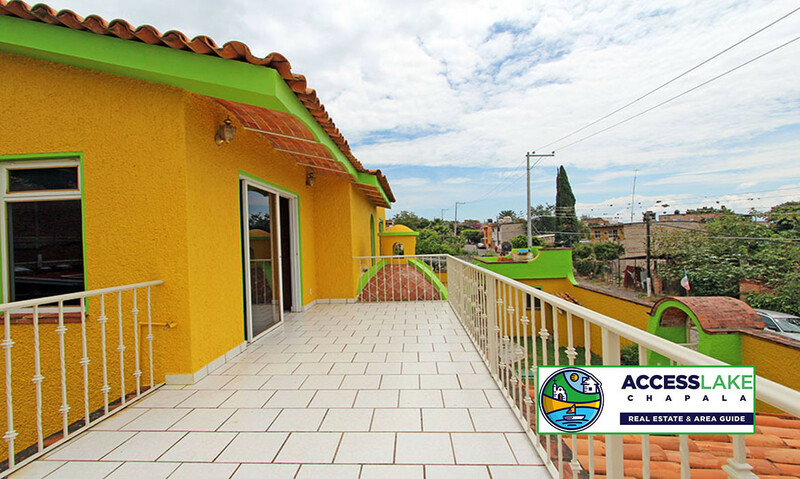 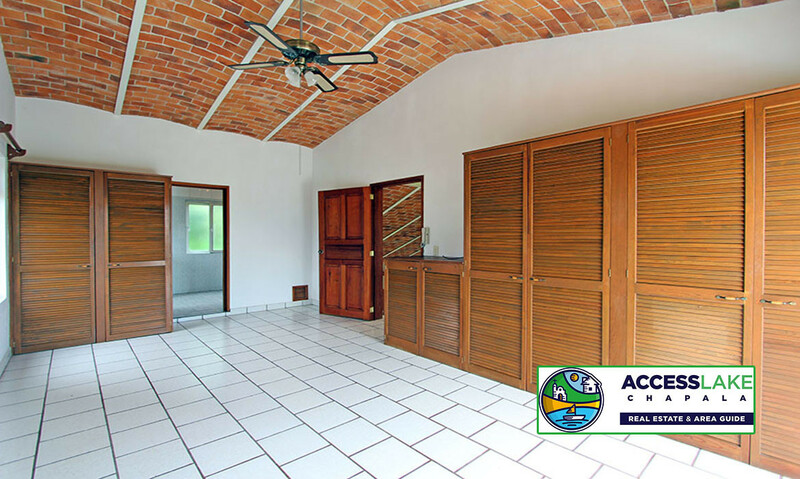 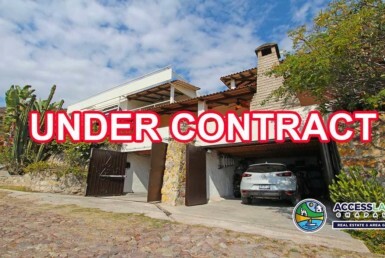 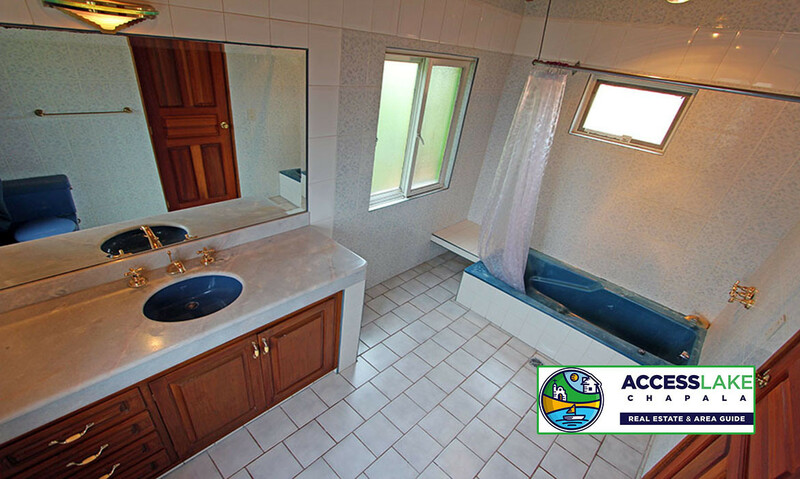 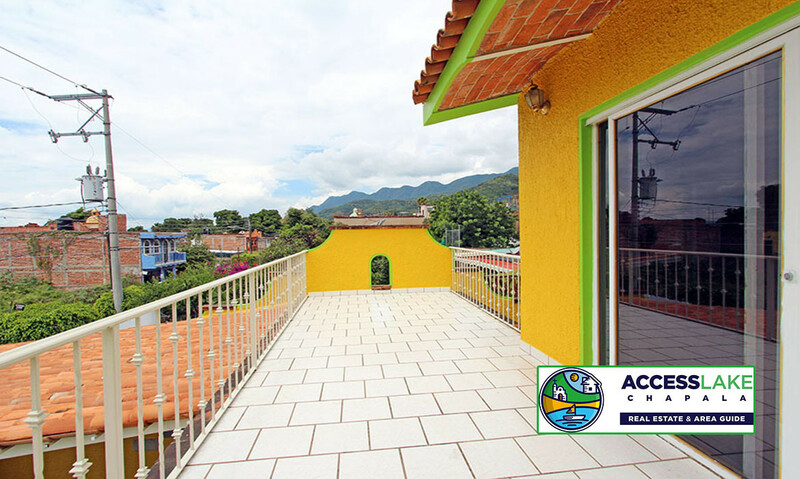 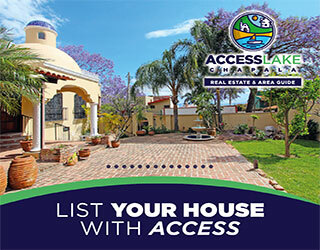 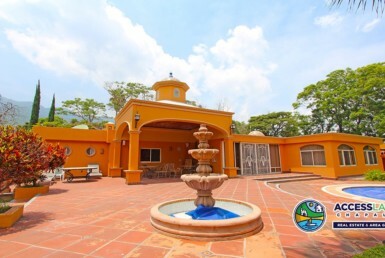 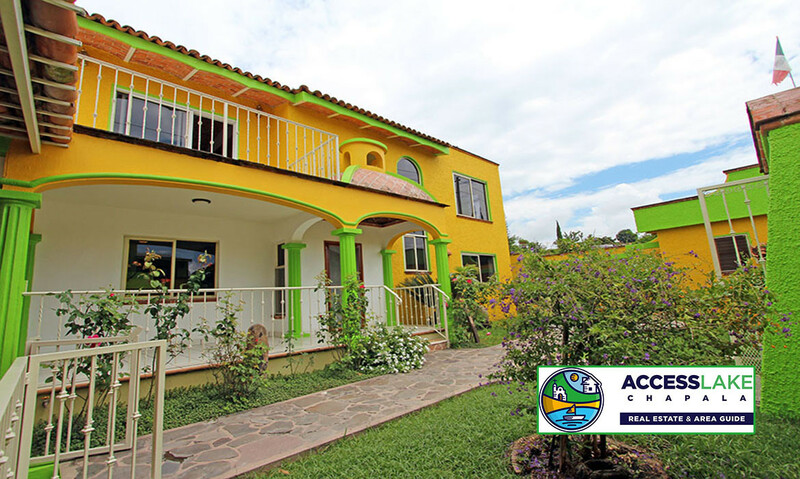 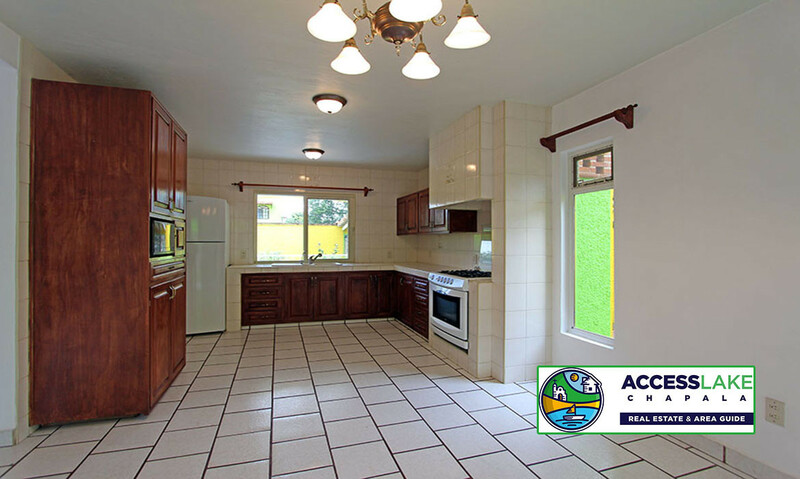 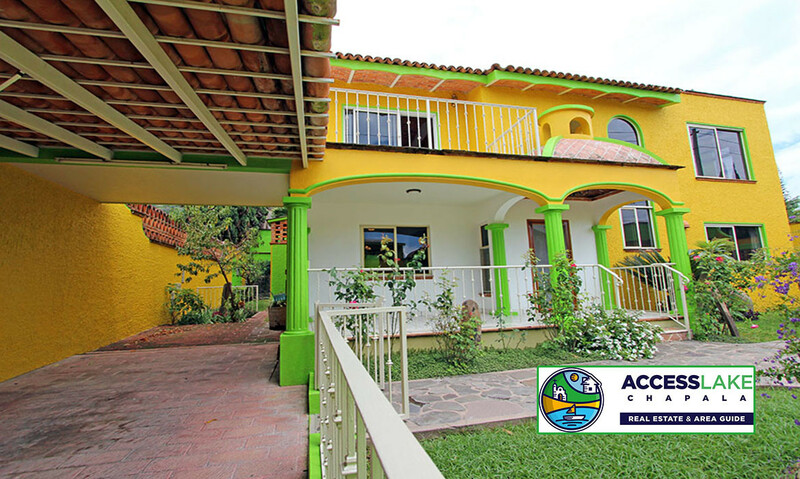 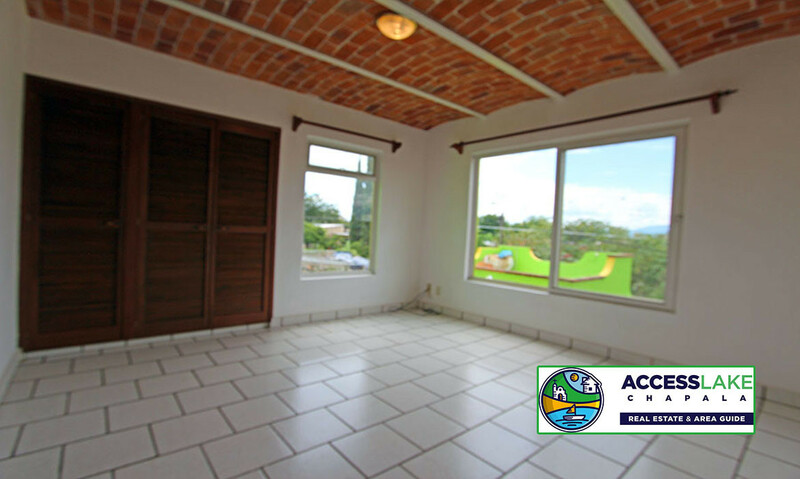 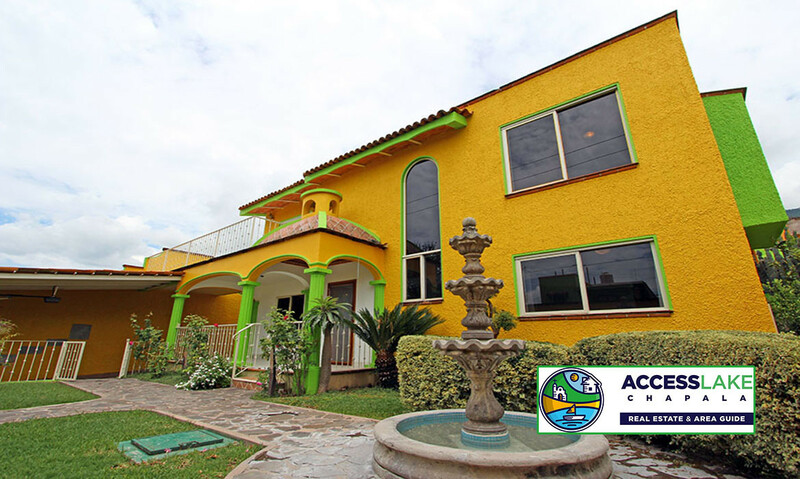 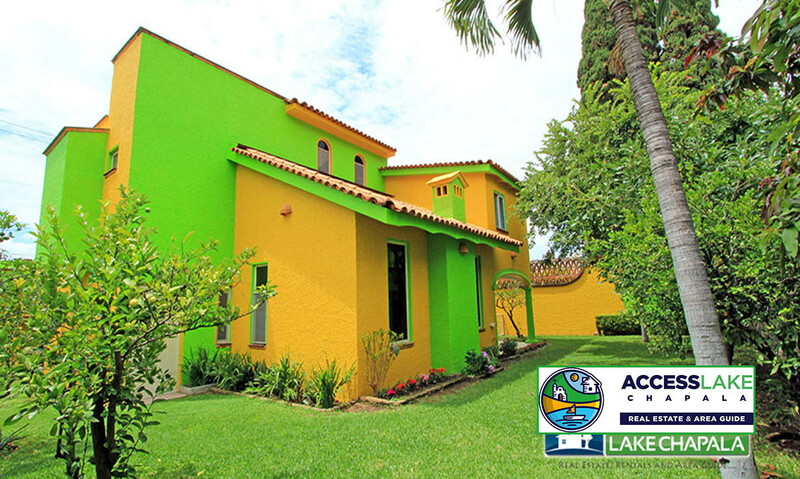 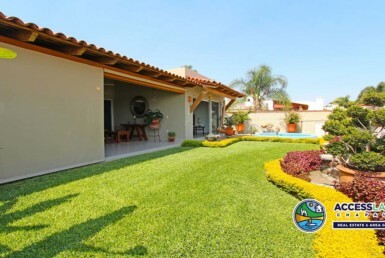 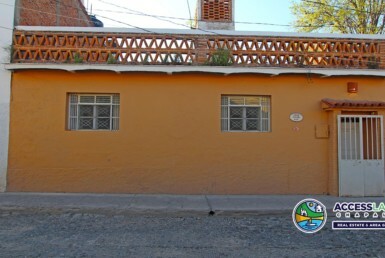 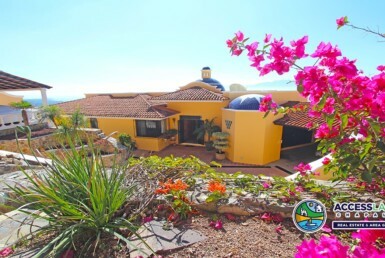 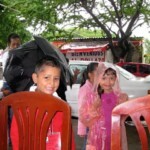 A hard to find wonderful two story house in Central Ajijic for an amazing price. 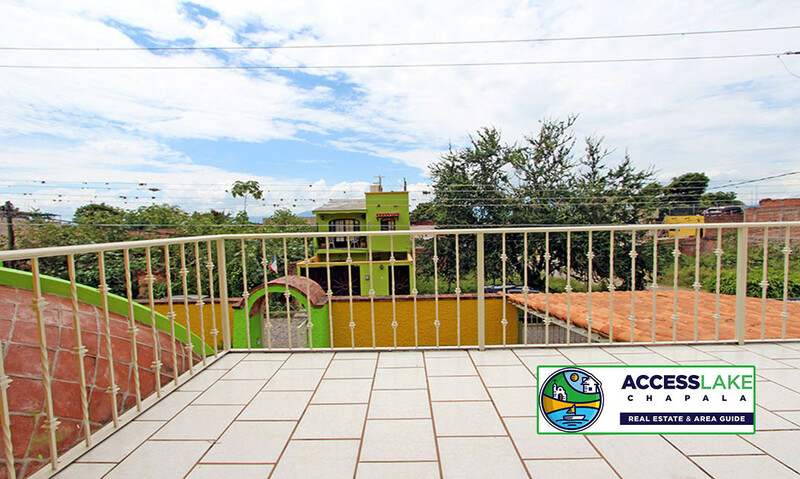 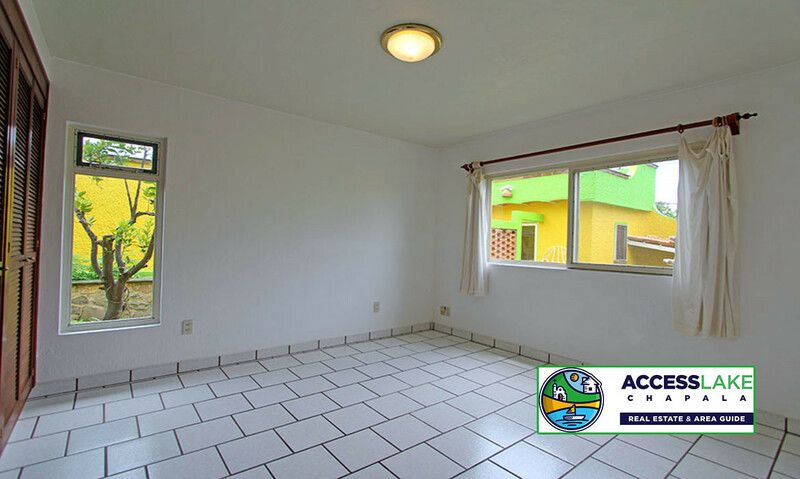 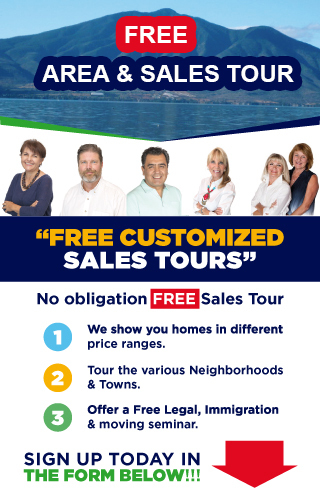 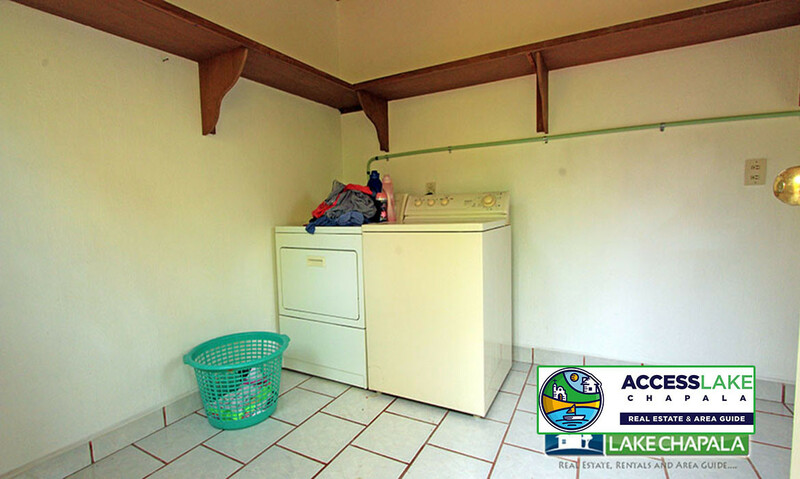 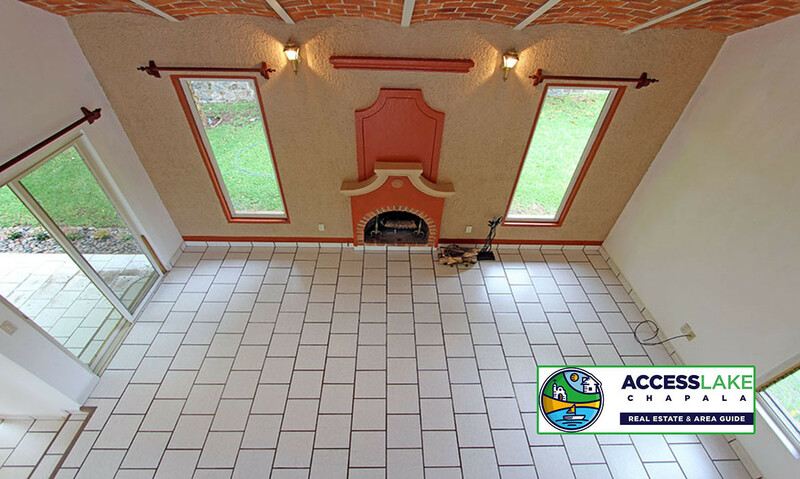 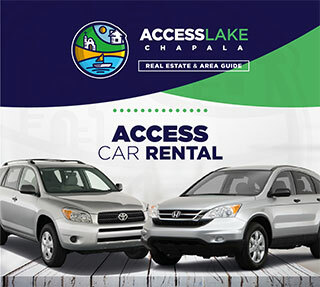 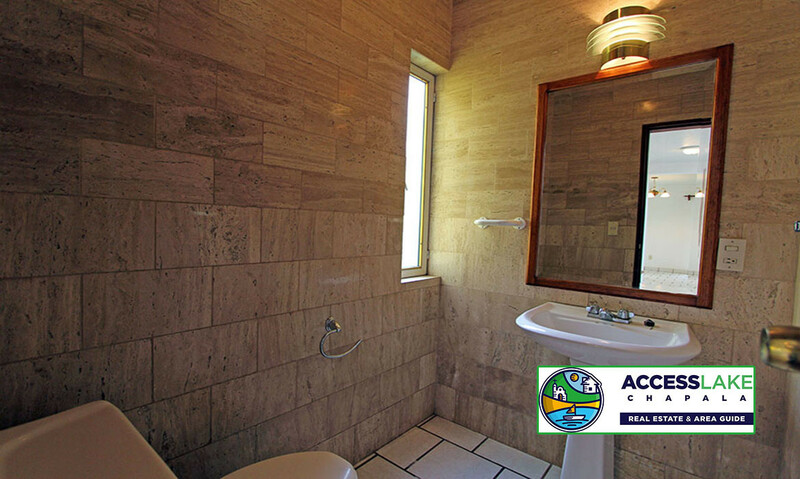 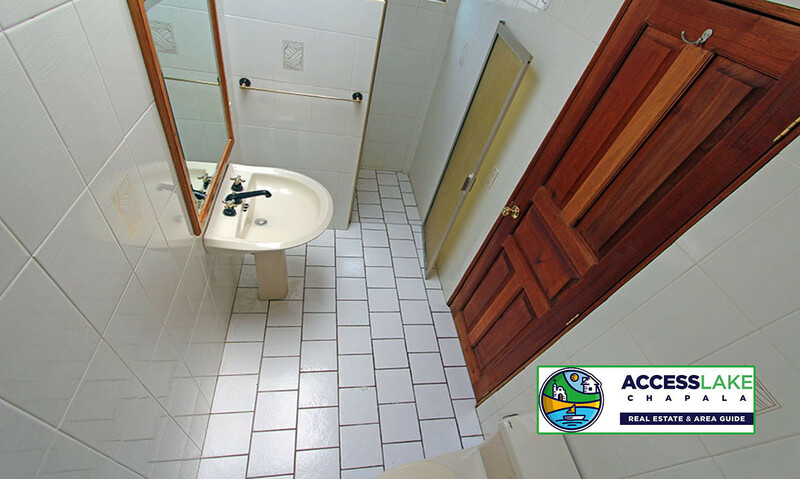 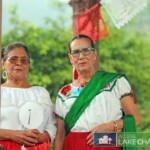 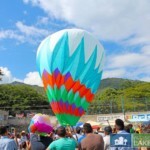 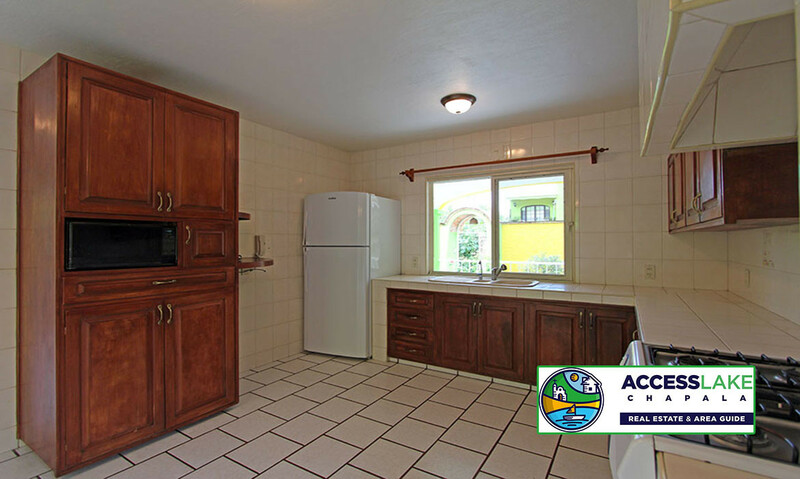 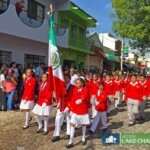 A very central location, within walking distance to downtown Ajijic, just a few blocks from the Ajijic Plaza. 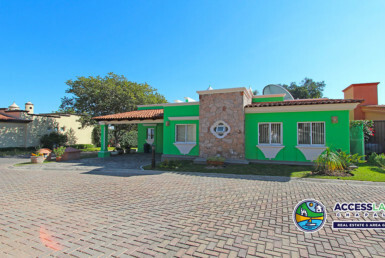 Parking for two cars, fountain in the front yard, appliances and a huge garden with mature fruit trees.